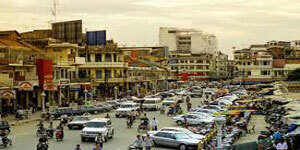 Phnom Penh is not only the capital of Cambodia but also its largest city. 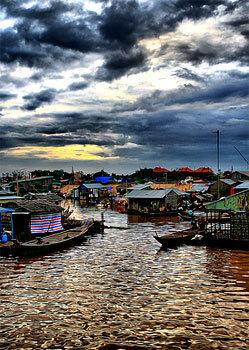 The huge city is located right at the confluence of both the Mekong and the Tonle Sap rivers. 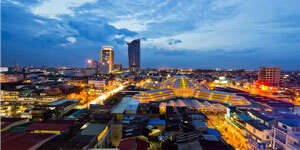 Although Phnom Penh is best reputed as a 'rough' city, it is fairly easy to get around the beautiful city and a great introduction to Cambodia. 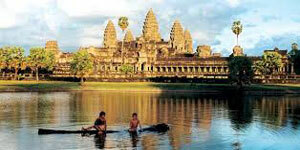 There are 2 international airports in Cambodia and Phnom Penh International Airport is the largest among the 2 with the other at Siem Reap which is also the main gateway to the magnificent world famous Angkor Wat, one of the seven wonders of the world. 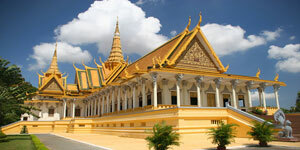 All major regional airports have daily flights to Phnom Penh. Flights from Bangkok, Hong Kong, Ho Chi Minh City, Singapore, Taipei, Luang Prabang in Laos, and Hanoi via Vientiane in Laos are available and will support the passenger movement in and out of Cambodia. 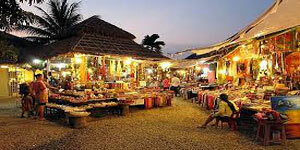 Airlines which operate flights to Phnom Penh and flights from Phnom Penh include Bangkok Airways, Vietnam Airlines, Lao Airlines, Shanghai Airlines, Thai Airways, Silk Air, Dragon Air, amongst others. 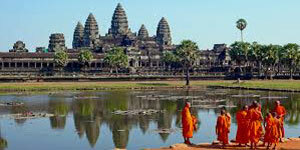 Air Asia, which is Malaysian budget airline carrier offers daily flights from Bangkok and Kuala Lumpur to Phnom Penh.